The 2012 package looks at some remarkable innovations being deployed to solve India's most pressing problems. A revolution is underway, but of a different kind. Poor health-care systems, unsafe drinking water, substandard quality of education, inefficient farming methods, and paucity of electric power are problems that we have resigned ourselves to. But these issues are being tackled head-on with startling, innovative ideas. 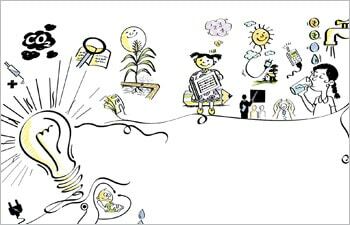 Quiet revolutions: Thousands of companies, governments, and regular men and women are working to address some of India's seemingly intractable problems. Business Today looks at some of them. 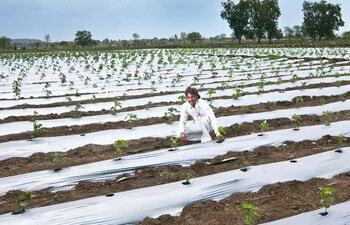 Agriculture: Precision farming can solve many of India's farm ills and address its food security issues. What Jalgaon's farmers have done over the last decade is adapt precision farming practices without depending on satellite imagery and the like. Education: Five years ago its students were struggling. 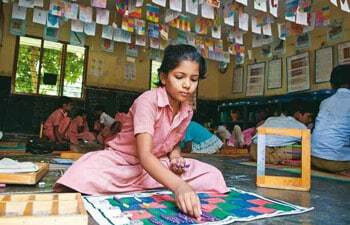 Today, activity-based learning has taken Tamil Nadu to the top of the elementary education charts. 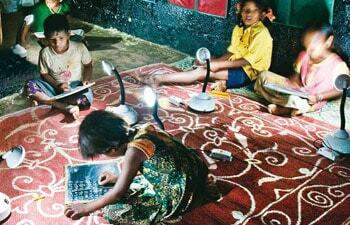 Energy: Around a third of India's population have no access to electricity. Harish Hande's solar lighting systems are not cheap, but for those still without electricity they are a godsend. 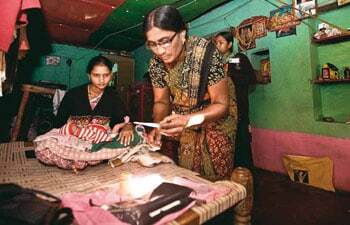 Health: With their scientific method for home-based medical care, Abhay and Rani Bang have helped a backward area beat the national average for infant mortality. 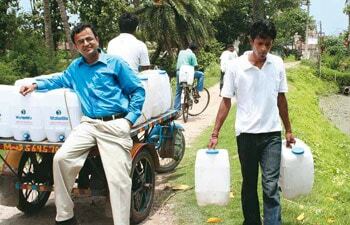 Water: Supplying clean drinking water to the masses can be a profitable and scalable business. Sarvajal and Waterlife show how.